You’re already 15 minutes late to your dentist appointment, and you see someone backed over your cheap mailbox with their massive pickup truck. Whether it was intentional or not, you now have the day’s mail getting blown away. From pesky neighborhood punks to careless drivers, it’s no wonder why more Ft. Worth, TX homeowners have upgraded to brick mailboxes for their houses. They can outlast any cheap plastic kit you can buy in the store or cheesy aluminum ones, and they require hardly any maintenance. 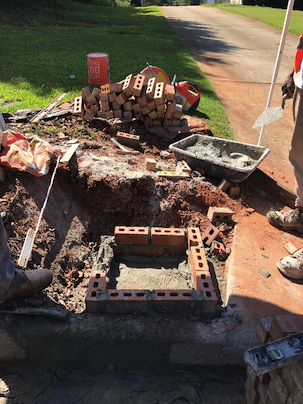 When you’re ready to improve yours out, you can count on Brick Mason Fort Worth for the best in brick mailbox repair and installation services. Whether you have a unique custom plan to discuss or just want something new, we can take on any designs that you have in mind. Why continue fighting with Mother Nature and rude neighbors when there’s an easier way instead? Call us now to schedule your consultation. When you’re getting your mail, you look down the road and notice that everyone else has more or less the identical one. They might have a white one instead of black, but it’s the same soda can with a flag as everyone else. Whether you prefer the rustic appearance of brick or the breathtaking natural stone finish, we can assist you in creating more value to your home. It’s amazing what something as simple as a mailbox can do when you choose the trust masonry contractors. 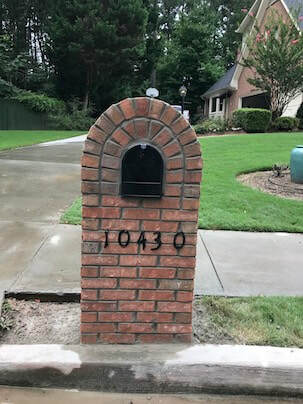 A new brick mailbox adds a ton of value and charm to any front yard it gets installed in, and it will last for years without much effort. From easily telling your home apart, to know that it can take a beating, there are plenty of reasons why you need to upgrade. Your daughter keeps reminding you that you’re late getting her to practice. While you argue, your phone rings, and that loud car commercial you hate is playing on the radio. Before you know it, you’ve backed directly into your brick mailbox, breaking your tail light and popping a few stones off in the process. Luckily for you, our team can repair, replace, or install any new brick mailbox that you need quickly. Any damage to your mailbox is no match for us, and we can match any existing brick, stone, and mortar finish. Contact us now for your best repair team today. 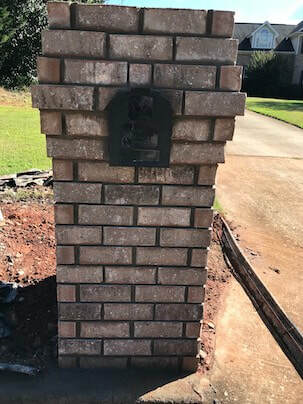 It takes skilled brick contractors to create the perfect custom mailbox each time. 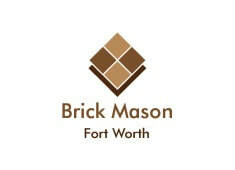 When you need to give your home the best, you need Brick Mason Fort Worth to bring your ideas to life.